Skober's Upcoming Gigs Fri 17 May, 19 Anker Rave, Würzburg, Germany Powered by GigaTools Skober is a Ukrainian techno DJ and producer with his unique deep-techno style. Having good music background and experience playing in rock band in his early youth it is no surprise that after being infected by House vibes this young man jumped on the right wagon. Keeping up the original works for his home label Skober has done lots of tracks and remixes for labels like Drumcode, Termina M, Tronic, ELEVATE, Phobiq, Kling Klong, Analytictrail, Respekt, Trapez. 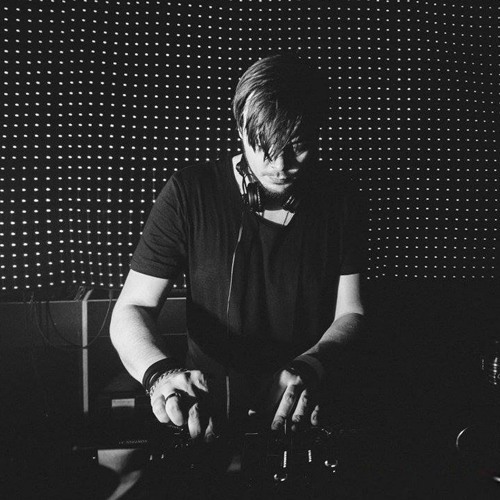 There were numerous entries in techno and minimal tops on different music shops all over the world done by Skober's music and he got support from some serious players in this industry. He is supported by such famous artists as Adam Beyer, Alan Fitzpatrick, Joseph Capriati, Slam, Dubfire, Sasha Carassi, Markantonio, Luigi Madonna, Harvey McKay, Mark Reeve, Spektre, Tom Hades, Axel Karakasis, Steve Parker Loco & Jam, Mr. Bizz, RedHead and many others. But he is not running over the quantity of tracks as his main point is quality and ideas. So watch out and support!